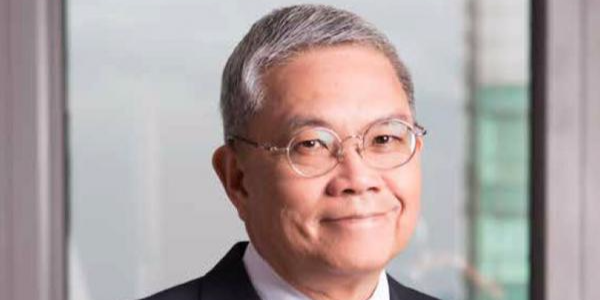 In a fight to keep up with the “bigger guys” of the Philippine power market, Global Business Power Corporation’s CEO Rolando T. Bacani shares the firm’s plans to start venturing into the renewables sector. The Philippines under a new energy administration is under transition as coal-fired power generators are being pummeled with environment issues. Amidst the issues thrown at the sector, Bacani stands up for the industry as he and his team aims to educate the public on cleaner options and technology for coal-fired power. Bacani joined GBPC in September 2015 and is responsible for the overall strategic and operational leadership of the company. Asian Power sat down with Bacani as he discussed company plans and targets.